Category Archives: Get Your Fabric Right! Ready to start your first attempt at tailoring? 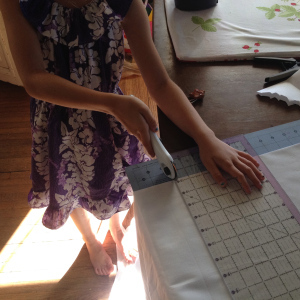 There are few instructions which can be very useful to you before you actually start cutting the fabric. You need to prepare beforehand so that the final dress will be perfect and just as you wanted it to be. Let’s take a look through some points which don’t seem very important to a beginner. Do not consider this as an extra task for you. This is a necessary step for any dressmaker. Each fabric has different properties. Some tend to shrink after it is washed. This will affect the size and accurate fitting of the final dress. So make it a regular practice of washing the fabric straight after you buy it. Once washed, the fabric is likely to get crumpled or develop wrinkles, which again is something that will affect the correct measurements. So gently iron the fabric according to the cloth type. Straighten out all the curves and crumples. Leave it smooth and straight so that you can cut it exactly as per the directions. Once you start cutting, you will find it hard to change the pattern, unless of course you are an expert at re designing the model. However for beginners, it is best to think ahead and decide which pattern will suit you and the fabric. Study the pattern and get familiar with the instructions as to how to cut the fabric. Lay out the washed and pressed fabric on a long table. There should be no curves or folds. 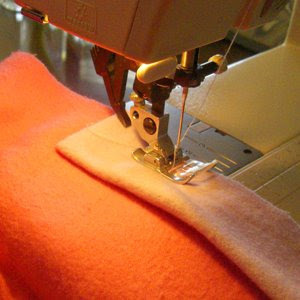 Carefully lay the pattern on your fabric and cut according to the instructions. Do it piece by piece and take your time .There is no need to hurry with the cutting. 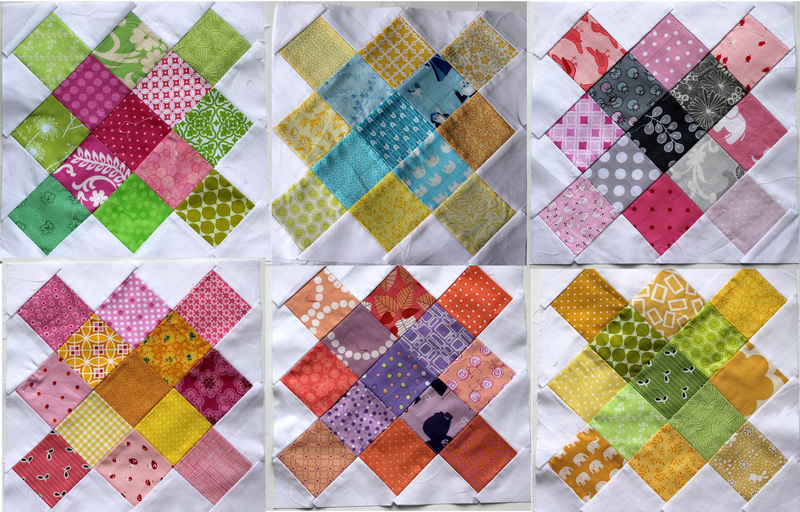 Make sure you leave some cloth around each border line of the pattern. This is just a precaution in case something goes wrong. Just leave enough to make alterations if needed. 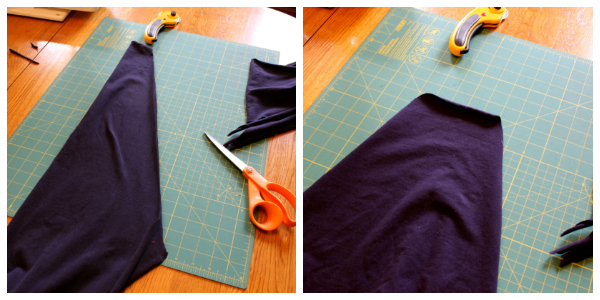 Follow the above tips always before you start cutting your fabric, even when you become a pro! Read Also : The Perfect Rotary Cutter- Do You need One or Not? 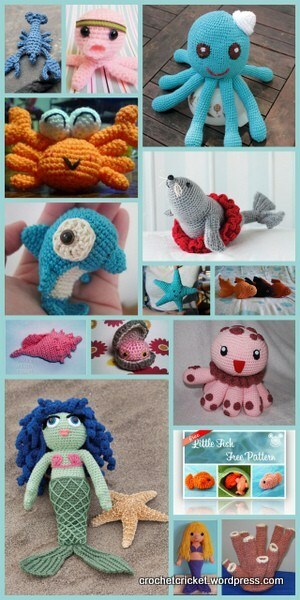 This entry was posted in Get Your Fabric Right! on November 2, 2016 by Christina Hoover. · The scissors can be used to cut only the fabric which retains the sharpness. 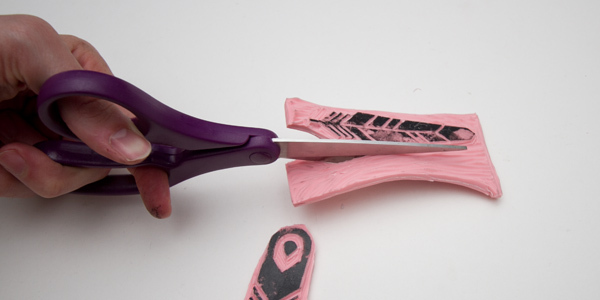 · As you are using a carbon copy mark as the outline, there is more accuracy and precision while cutting the pattern. The next step is to prepare the pattern. Always cut the pattern at least two inches away from the actual markings. Leave some space around the boundaries. Do not cut out the exact drawings. 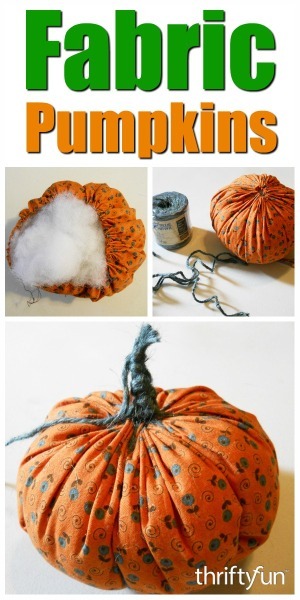 This can be helpful if you need a slightly larger version of the same pattern too. 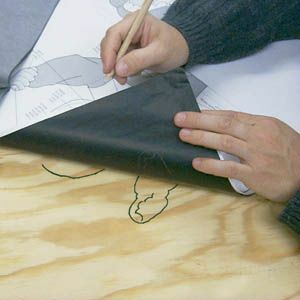 Now place a carbon paper (dressmaker’s carbon) beneath the paper pattern .Pin the pattern and carbon also onto the fabric .Using the tracing wheel, slowly trace out the lines and remove after completing all the required lines. This is simply the easiest and surprisingly most accurate way of copying your pattern on the fabric. 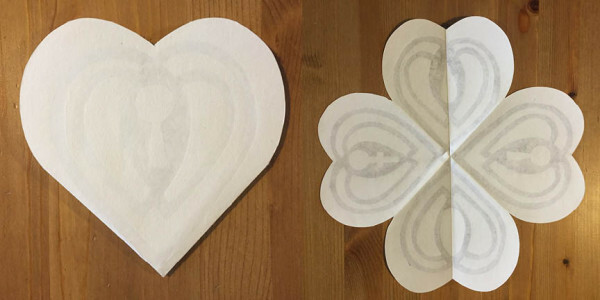 The best part is that you can use and reuse the same paper pattern for many sizes .Just make sure you leave enough space to include all the sizes you need and you will have saved yourself the trouble of tracing out the pattern onto paper every time you need the same design! 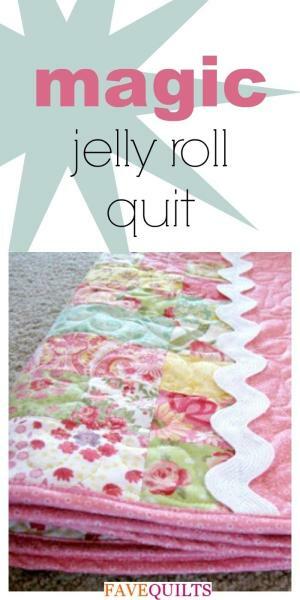 This entry was posted in Get Your Fabric Right! on August 30, 2016 by Christina Hoover.